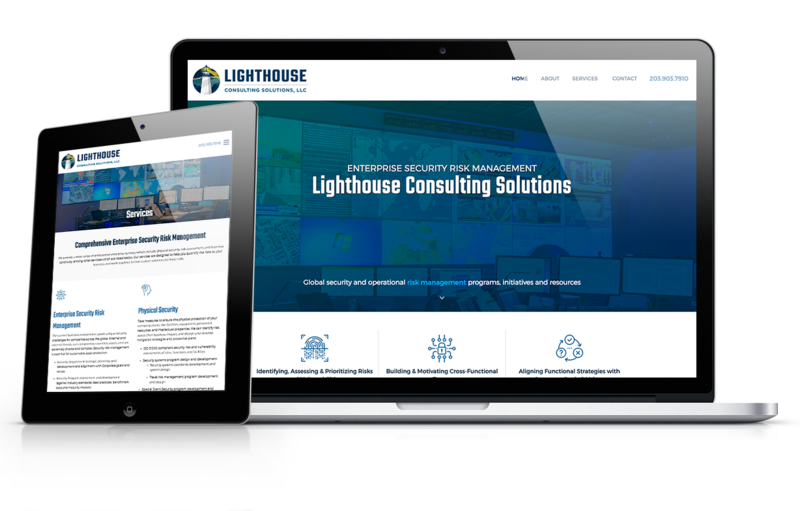 Lighthouse Consulting Solutions is a new company with a very experienced team of Security Consultants. The company launched this summer and immediately contacted us to help them with their online image and brand. 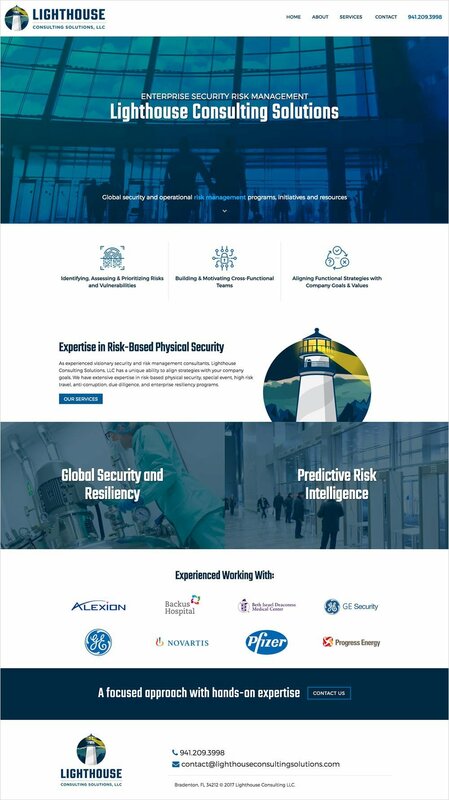 We went right to work and came up with some great options to make them stand out from the rest of the industry with a great site and message. 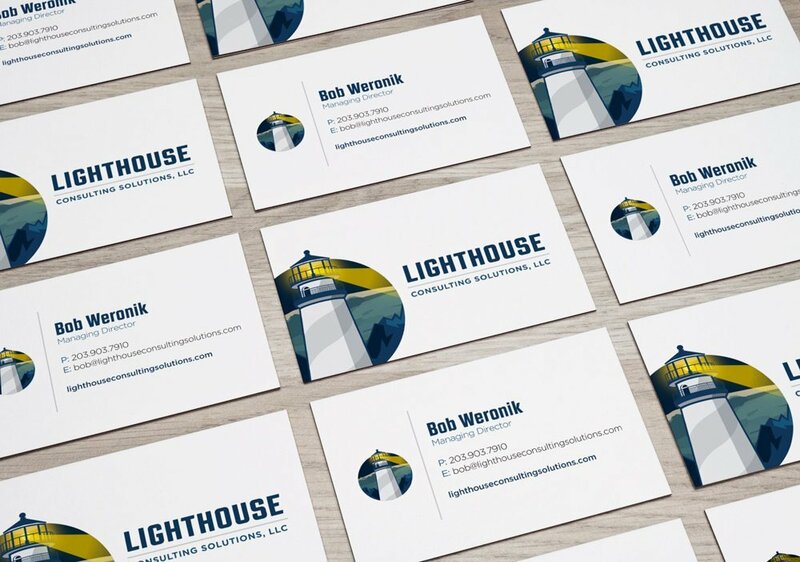 Lighthouse Consulting Solutions launched their brand had a very successful convention pushing out their message to potential clients from day one. Glad to see Lighthouse Consulting out there and doing well right out of the gate! Check out the finished site through the link below.